Media-streaming HDMI dongles might not be the A-listers in the world of TV gadgetry, but that’s probably because they are currently few and far between, with set-top boxes hogging the spotlight. That might change a year down the line, as more people are attracted by the lower price point of the genre. Those thinking of investing in the tech right now, though, are faced with a dilemma. The market currently seems to be led by Google’s second-gen Chromecast, Amazon’s Fire TV Stick and the Roku Streaming Stick, with prices ranging from a meager $35 to a relatively close $50. To help you make an informed decision, we’ve decided to highlight the benefits of Amazon’s offering over the seemingly more popular Chromecast line. The price difference ($40 for Fire TV Stick vs $35 for Chromecast) isn’t massive, so if any of the following tickles your fancy, you might as well shell out a couple extra bucks for them. So, without further ado, here are ten reasons the Amazon Fire TV Stick (2015) is better than Google’s Chromecast (2015). 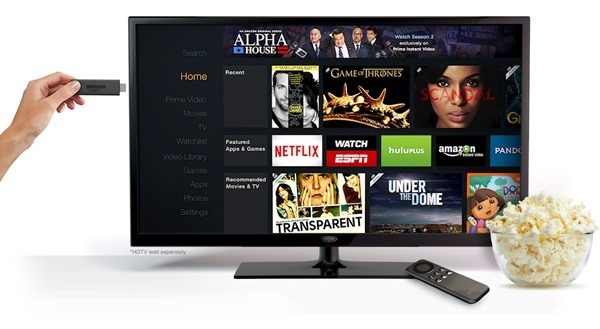 The Fire TV Stick has Amazon Appstore built into it, allowing users to install native Android apps right on the device. These include the likes of Plex, Netflix, Amazon Prime Video, Hulu, HBO Now, ES File Explorer File Manager, among many others. It runs Fire OS, which is basically a forked version of Android. What this means is that you can install just about any Android app natively on it by sideloading its .APK file. Yup, just about any Android app! Being Android-powered also means the little thing can run Kodi, the popular media suite that’ll give you access to movies, TV shows, live TV and more. A cord-cutter’s dream! 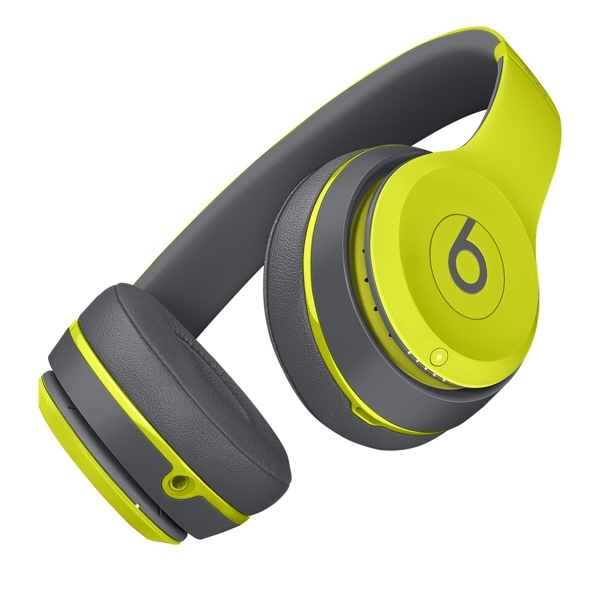 If you have to keep the noise down, or just prefer the binaural experience of your bluetooth headphones, wireless audio becomes more of a need than a want. With the latest software update, Fire TV Stick now supports connecting to bluetooth headphones so that you can enjoy the audio from movies, tv shows, games wirelessly! You can add Apple’s AirPlay functionality to it for wireless media streaming and mirroring from iOS and OS X devices. The solution will set you back an extra $4.99, but it’s money worth spending if you’re heavily invested in Apple’s mobile or desktop platform. 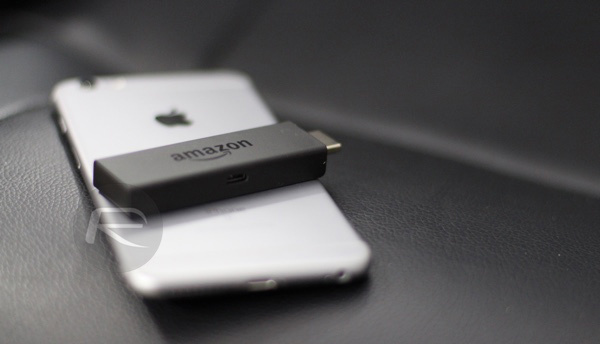 By adding this, you will basically turn Fire TV Stick into a full-fledged portable Apple TV. You can learn how to do that in this guide: Add AirPlay To $39 Amazon Fire TV Stick, Here’s How. If it allows AirPlay, it must have a solution for Google’s Cast as well, right? It does, and by doing this, your Fire TV Stick can basically do everything that a Chromecast can do, and then so much more! 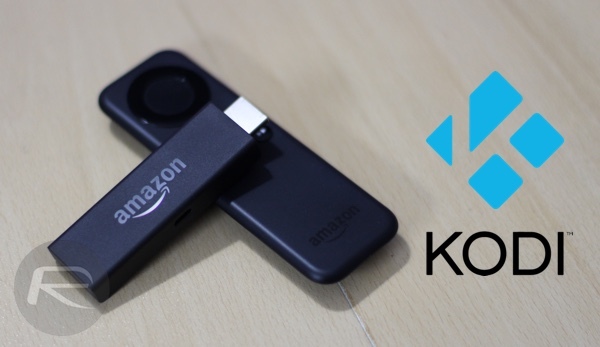 Here’s how you can add Google Cast for Android and iOS devices to Fire TV Stick: Add Google Cast Functionality To Amazon Fire TV, Here’s How. 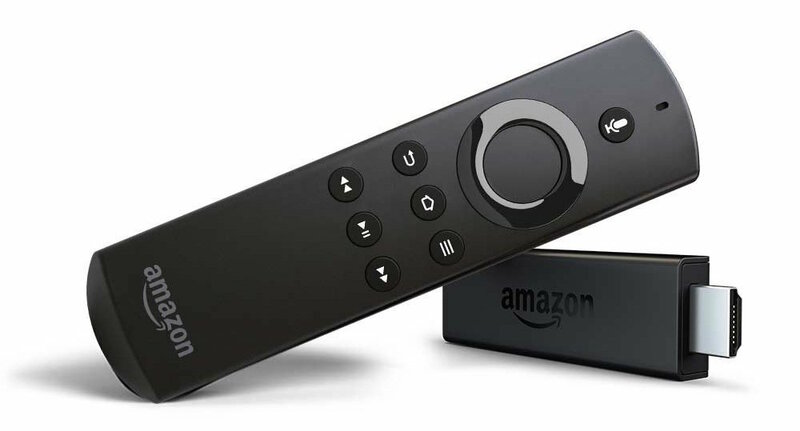 The Fire TV Stick comes packed with its own bluetooth-based remote control. This, along with the built-in Appstore makes Amazon’s dongle a standalone set-top box like device as apposed to the Chromecast, which is more of a media conduit. There are two available variants of the remote control, though. The one that comes with the cheaper, $39 Fire TV Stick allows basic navigation, search and playback control. If you shell out a few extra bucks for the $49 bundle, you get the Voice Remote, which lets you control the device using the power of Amazon’s full-featured Alexa voice assistant. 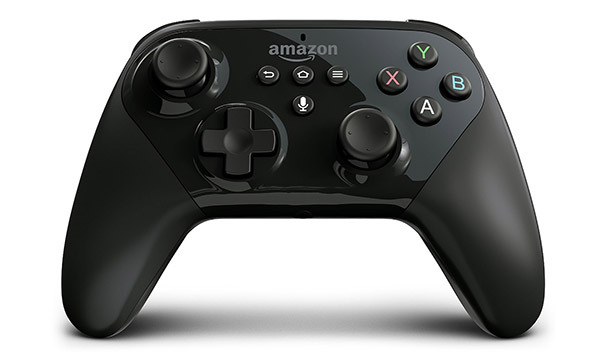 For those who really like to get into their casual gaming sessions, the Fire TV Stick offers support for compatible bluetooth-based wireless game controllers, like Amazon’s own Fire TV Game Controller. You can play games like Crossy Road and others available for Android devices. Amazon’s dongle one-ups Google’s offering in the technical specifications department as well, with 1GB of RAM versus the latter’s 512MB memory, 8GB internal storage trumping the competition’s 256MB and Bluetooth 3.0, opposed to a complete lack of Bluetooth support on the Chromecast. There you have it. 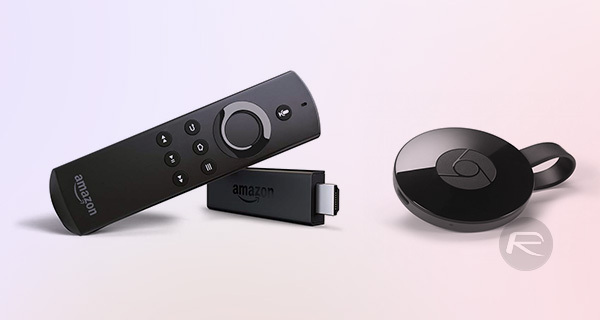 If the above points have you convinced the Fire TV Stick is the better option for your media-streaming needs, you can head on over to the links below to make your purchase. Chrome allows casting of a chrome tab or an Android device screen. This allows almost any app or web content to be viewed on a large screen. Amazon fire stick cannot do that, can it? You can add casting to Fire TV Stick. 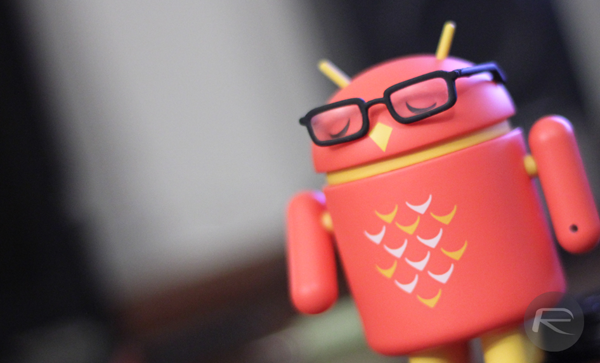 Read “Google’s Cast Functionality” above. 0.o wow you really do got me convinced. I didn’t really know much at all about the Amazon Firestick. I’ve already got the chromecast but actually seems worth the upgrade. One key thing you forgot…. Firestick is extremely slow and poorly optimized and Chromecast is lightning fast. I have both. 95% of the time, I go with the Chromecast. It works infinitely better. And all those apps you have to sideload on firetv are available straight away on CC. You are wrong about apps. Chromecast doesn’t run native apps. It just supports casting for a select supported apps from iOS, Android or devices running Chrome browser, which means that apps reside on the mobile devices, not on the Chromecast itself. That’s about it. Fire TV Stick lets you run full native Android apps that are installed on the device itself. You can install these apps either from Amazon Appstore or sideload .apk files downloaded from Google Play. At no point did I say that CC has native apps. My main point, which you didn’t mention , is that CC is infinitely faster. I used to have CC and changed to firestick…..I have 200mb internet connection so speed on them is no issue….in regards to launching side installed apps on fire stick its no hassle and if it really bothers you you can set up to have Kodi launch as default instead of fire tv home screen….The option I use though is wukong remote for android can tap on any installed app on phone and opens them straight away no navigating plus can use phone as remote/mouse/keyboard…. I don’t know if you have the latest Fire TV Stick (released late last year) which is noticeably faster than first-gen Stick. Oh and yeah, when we talk about apps on a device, more often than not that means ability to run apps natively on the device itself. Chromecast doesn’t have any apps on the device, natively or otherwise. 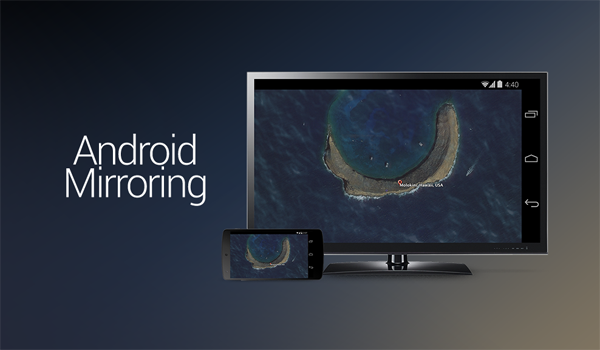 The apps reside on the mobile device which supports casting on the Chromecast. That’s about it.